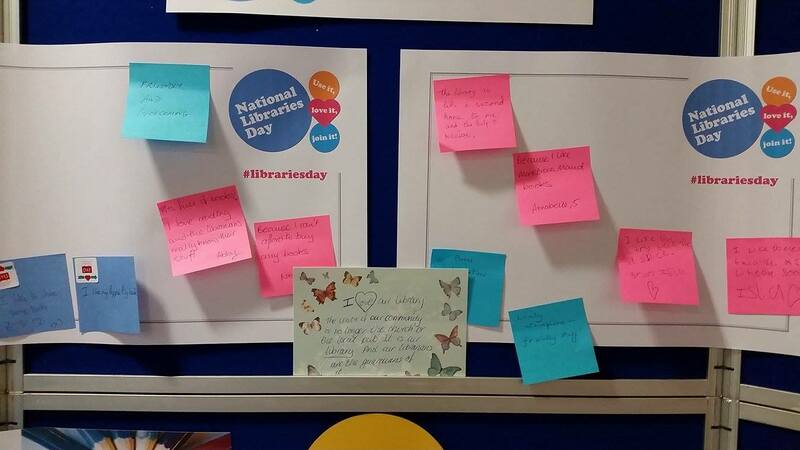 National Libraries Day is an annual event in the UK dedicated to the celebration of Libraries. 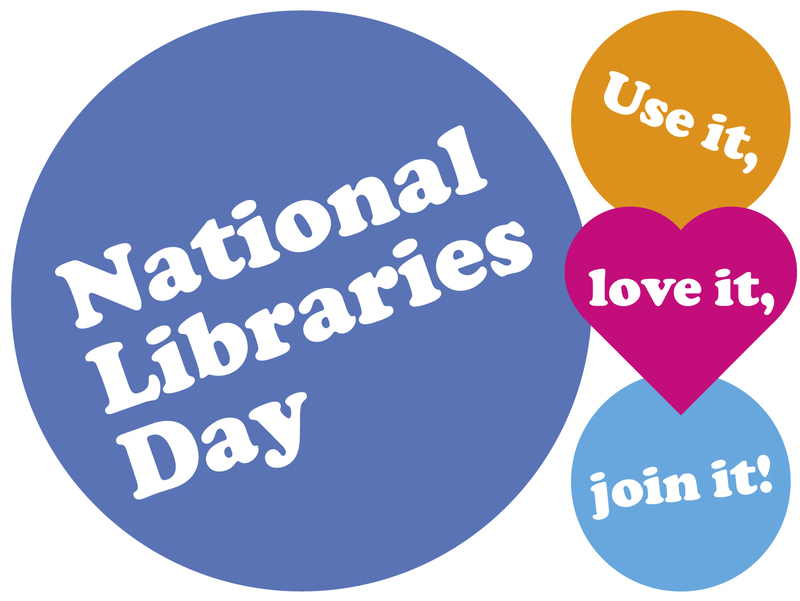 If you visited a branch or shared how much you love your local library today, thank you for celebrating National Libraries Day with us. 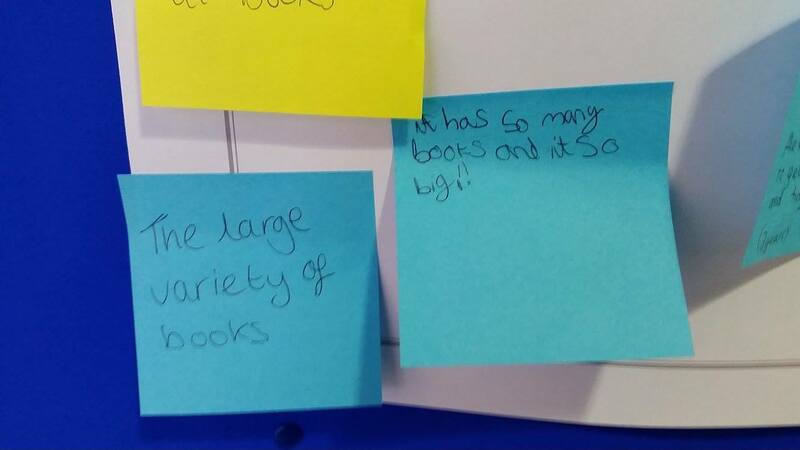 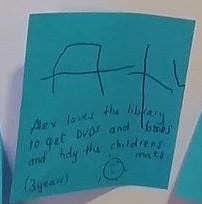 We had some lovely comments about libraries and the service we provide in the Borough. 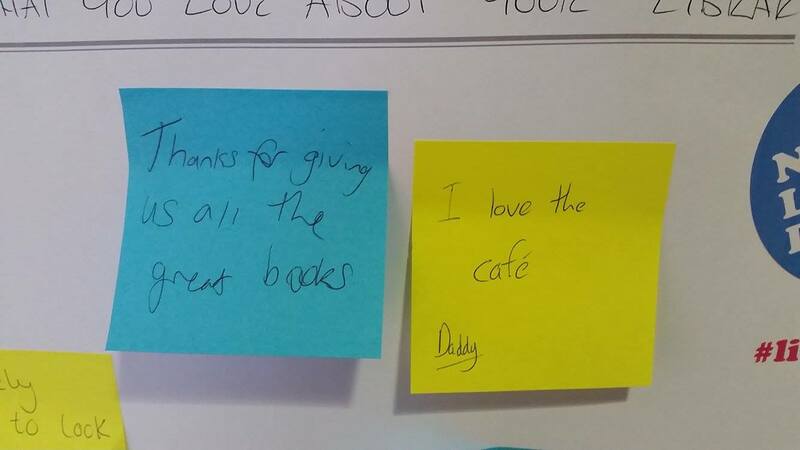 Enjoy the photos and make sure you check out all the links we posted today listed below.